Knecht S, Hadjiali S, Barskiy DA, Pines A, Sauer G, Kiryutin A, Ivanov K, Yurkovskaya A, Buntkowsky G. Submitted. 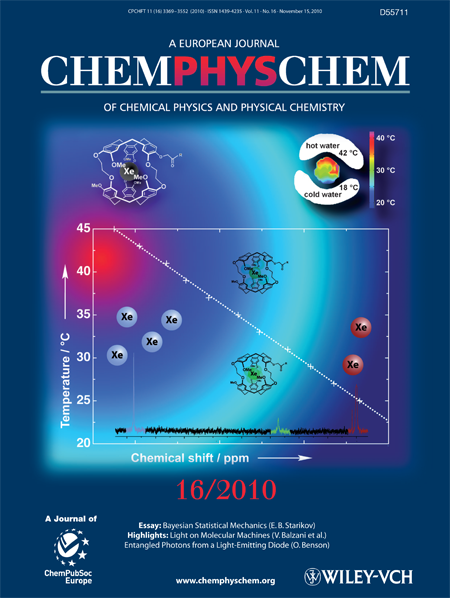 Indirect Detection of Short-lived Hydride Intermediates of Iridium N-Heterocyclic Carbene Complexes via Chemical Exchange Saturation Transfer (CEST) Spectroscopy. Ajoy A., Nazaryan R., Druga E., Liu K., Han B., Oon J.T., Gierth M., Tsang R., Walton J.H., Meriles C.A. et al.. Submitted. Realization of portable room temperature nanodiamond 13C hyperpolarizer. klass S.H., Truxal A.E., Fiala T.A., kelly J., Nguyen D., Finbloom J.A., Wemmer D.E., Pines A, Francis M.B.. Submitted. 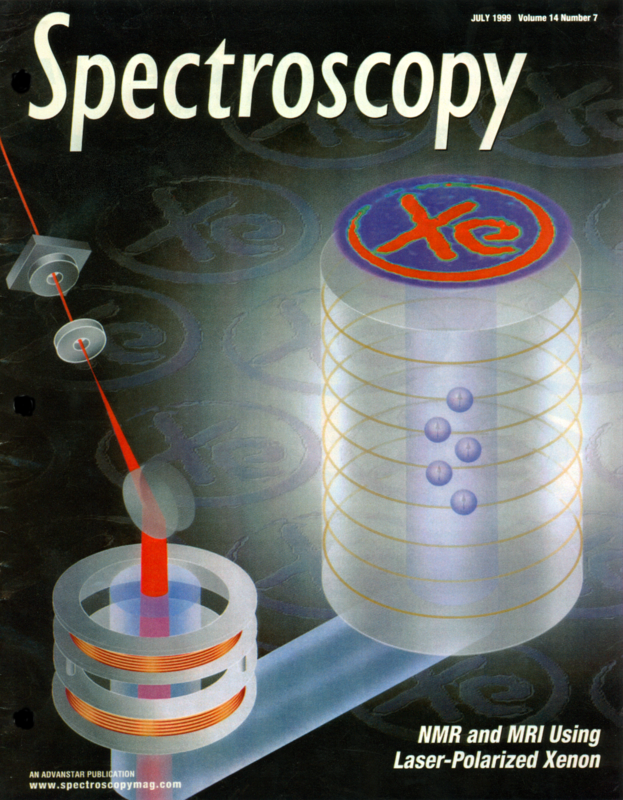 Rotaxane probes for the detection of hydrogen peroxide by 129Xe hyperCEST NMR. Barskiy D, Tayler M, Marco-Rius I, Kurhanewicz J, Vigneron D, Cikrikci S, Aydogdu A, Reh M, Pravdivtsev A, Hövener J-B et al.. Submitted. 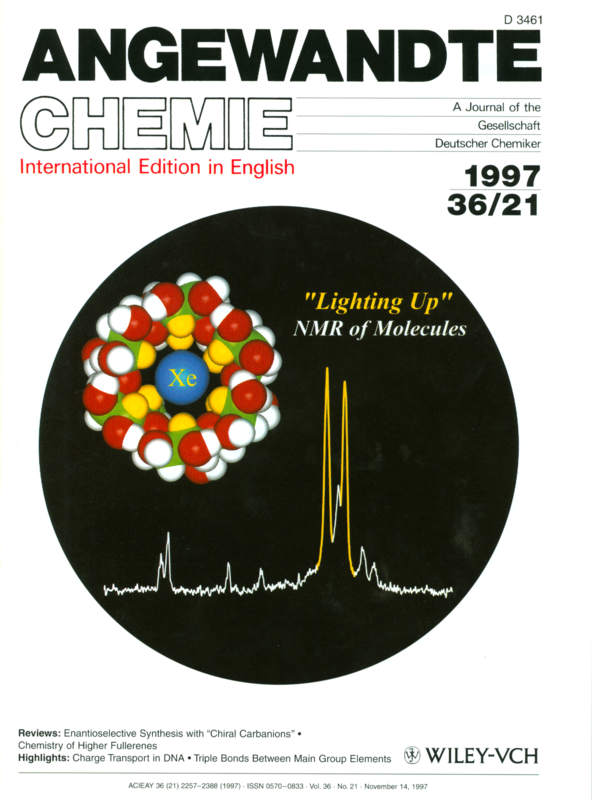 Zero-Field Nuclear Magnetic Resonance of Chemically Exchanging Systems. Barskiy D, Knecht S, Yurkovskaya A, Ivanov K. In Press. 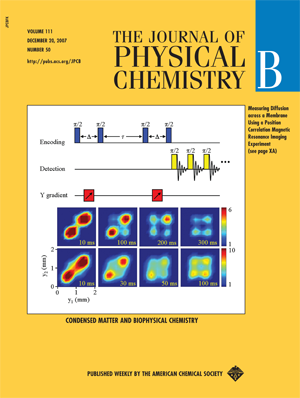 SABRE: Chemical kinetics and spin dynamics of the formation of hyperpolarization. Zangara P.R., Henshaw J., Pagliero D., Ajoy A., Reimer J., Pines A., Meriles C.. In Press. Two-electron-spin ratchets as a platform for microwave-free dynamic nuclear polarization of arbitrary material targets. Nano Letters. 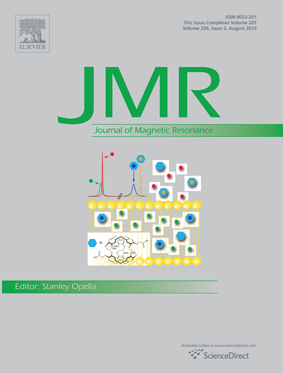 Zangara P.R., Dhomkar S., Ajoy A., Liu K., Nazaryan R., Pagliero D., Suter D., Reimer J., Pines A., Meriles C.. 2019. Dynamics of frequency-swept nuclear spin optical pumping in powdered diamond at low magnetic fields. 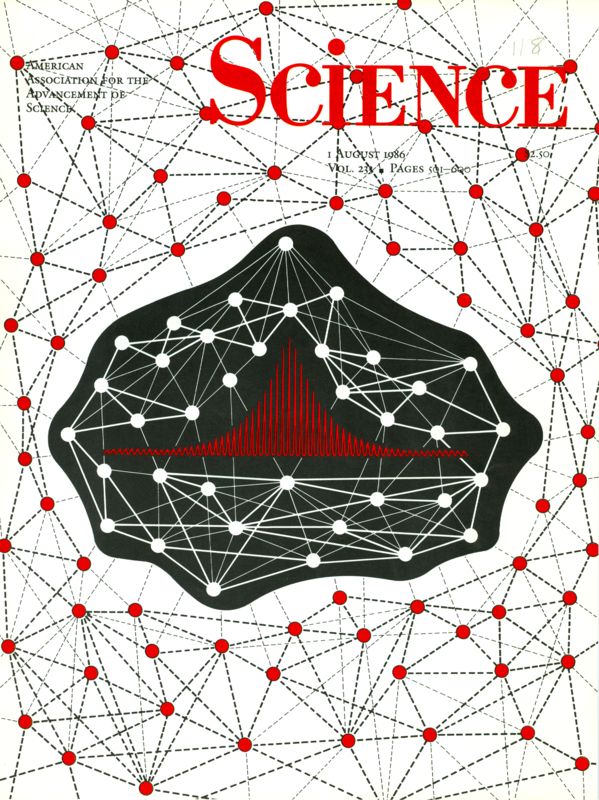 Proceedings of the National Academy of Science. 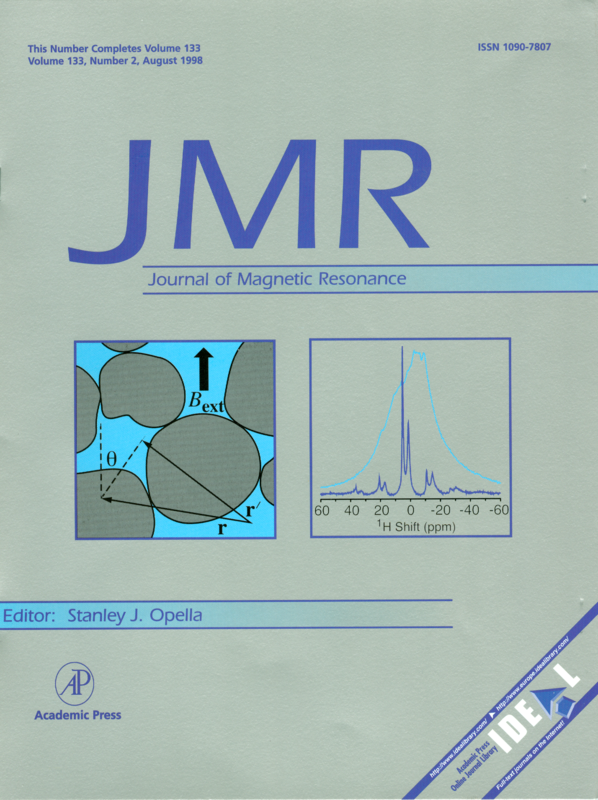 Ajoy A., Nazaryan R., Druga E., Liu K., Han B., Oon J.T, Gierth M., Tsang R., Walton J.H, Meriles C.A et al.. 2019. Realization of portable room temperature nanodiamond 13C hyperpolarizer. Zangara PR, Henshaw J., Pagliero D, Ajoy A, Reimer JA, Pines A, Meriles CA. 2019. Two-Electron-Spin Ratchets as a Platform for Microwave-Free Dynamic Nuclear Polarization of Arbitrary Material Targets. Nano Letters. 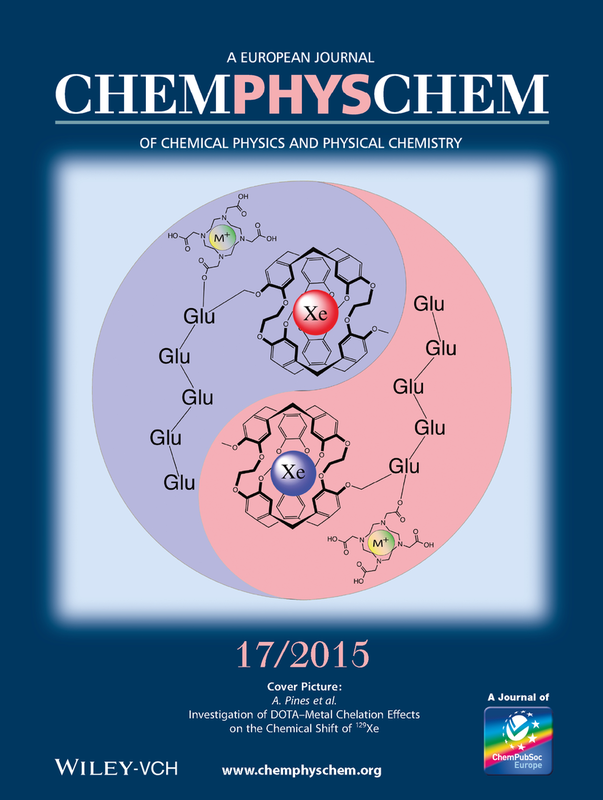 Ajoy A, Liu K, Lv X, Nazaryan R, .Wang G, Druga E., Reimer J, Suter D, Ramanathan C., Meriles C.A et al.. 2018. 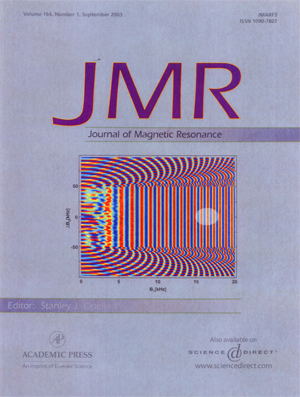 Enhanced dynamic nuclear polarization via swept microwave frequency combs. Proc. Natl. Acad. Sci. Parker AJ, Jeong K, Avalos CE, Hausmann BJM, Vassiliou CC, Pines A, King JP. 2018. Optically-pumped dynamic nuclear hyperpolarization in 13C enriched diamond. Phys. Rev. B Rapid Communications. Barskiy DA, Ke LA, Li X, Stevenson V, Widarman N, Zhang H, Truxal A, Pines A. 2018. 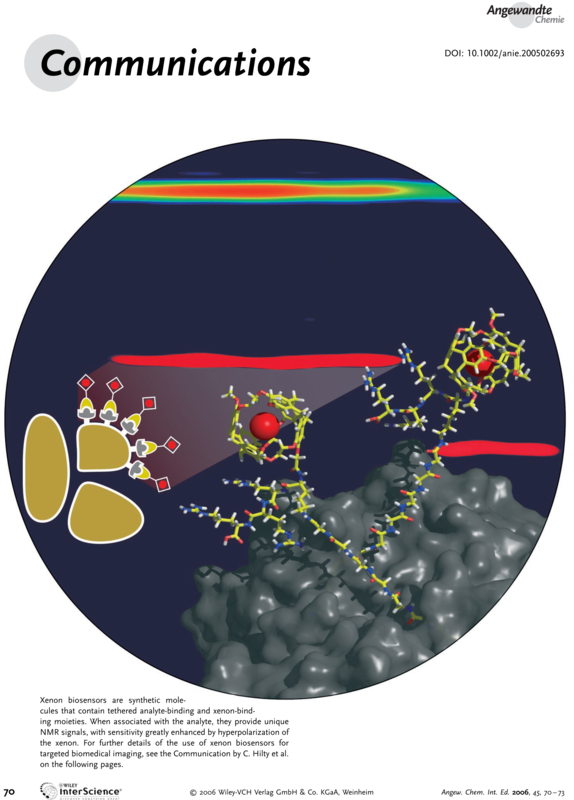 Rapid Catalyst Capture Enables Metal-Free para-Hydrogen-Based Hyperpolarized Contrast Agents. 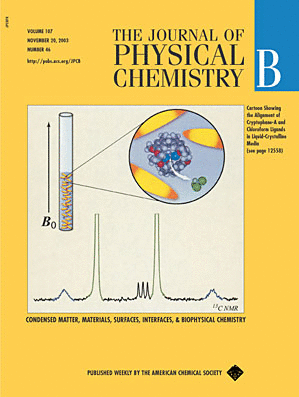 The Journal of Physical Chemistry Letters. 9:2721–2724. Sjolander TF, Tayer MCD, Kentner A, Budker D, Pines A. 2017. 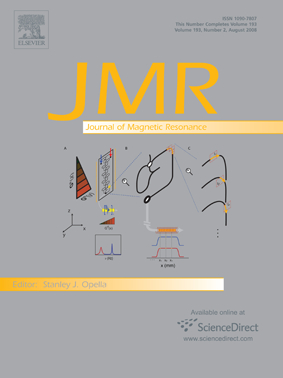 13C-Decoupled J-Coupling Spectroscopy Using Two-Dimensional Nuclear Magnetic Resonance at Zero-Field. 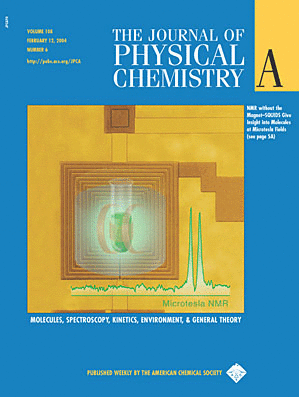 The Journal of Physical Chemistry Letters. 8:1512-1516. King JP, Sjolander TF, Blanchard JW. 2017. 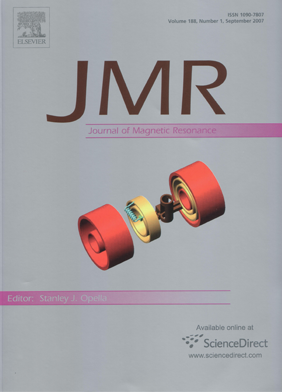 Antisymmetric Couplings Enable Direct Observation of Chirality in Nuclear Magnetic Resonance Spectroscopy. 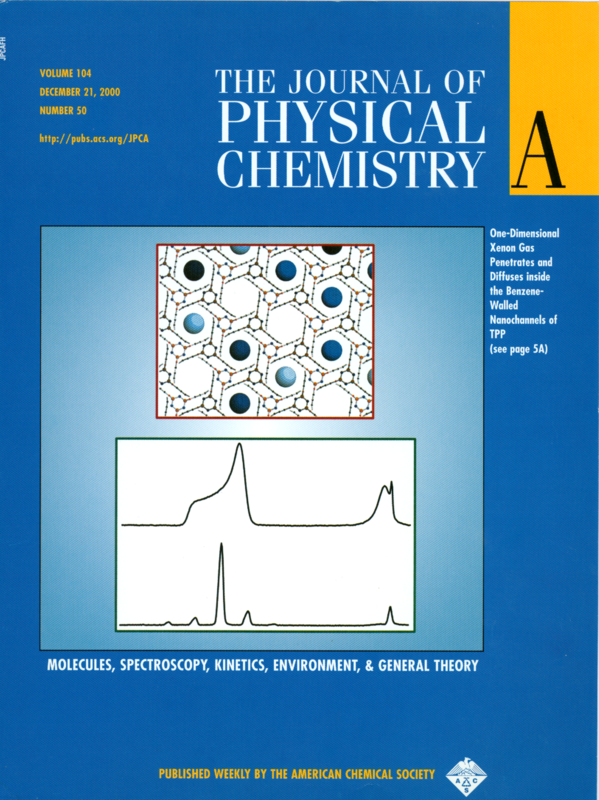 The Journal of Physical Chemistry Letters. 8(4):710-714. Choi J.-S., Kim S., Yoo D., Shin T.-H., Kim H., Gomes M.D., Kim S.H, Pines A, Cheon J.. 2017. 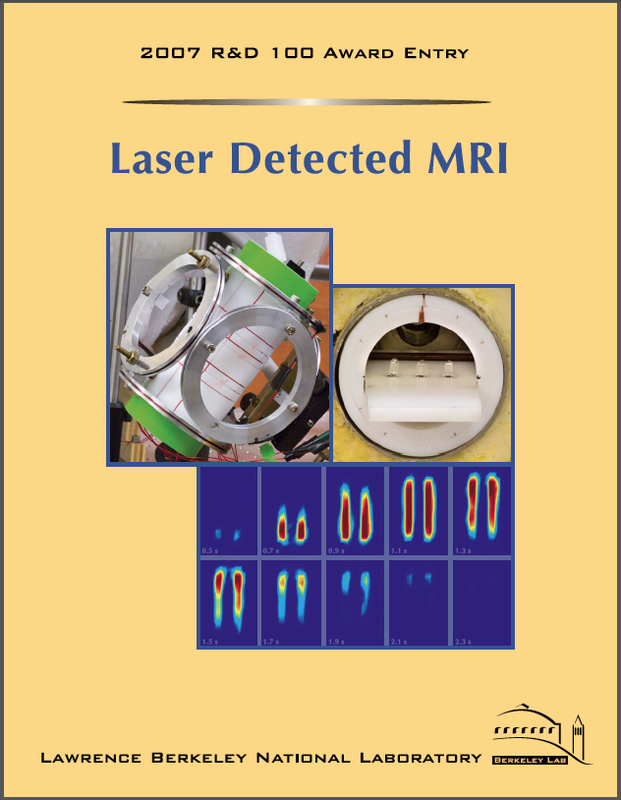 Distance-dependent magnetic resonance tuning as a versatile MRI sensing platform for biological targets. Nature Materials. 16(5):537-542. Eills J, Blanchard JW, Bougas L, Kozlov MG, Pines A, Budker D. 2017. 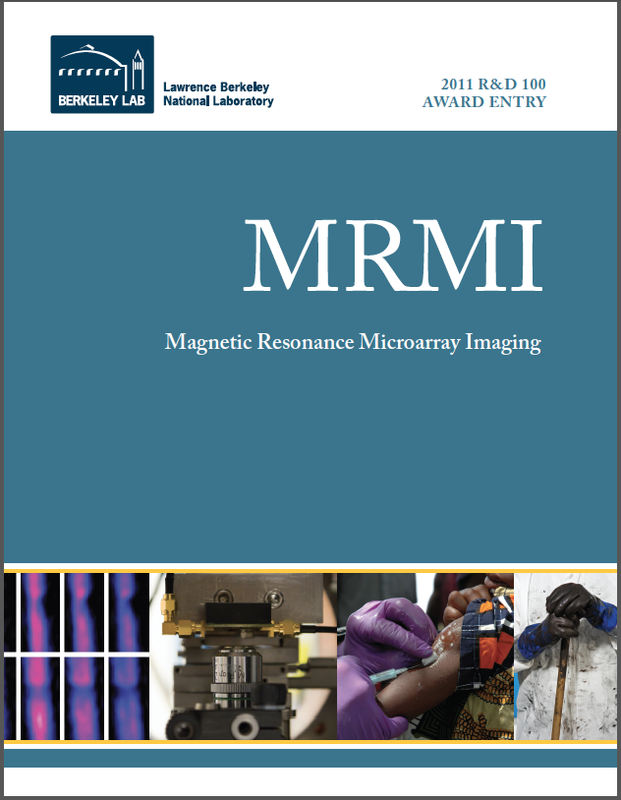 Measuring molecular parity nonconservation using nuclear magnetic resonance spectroscopy. 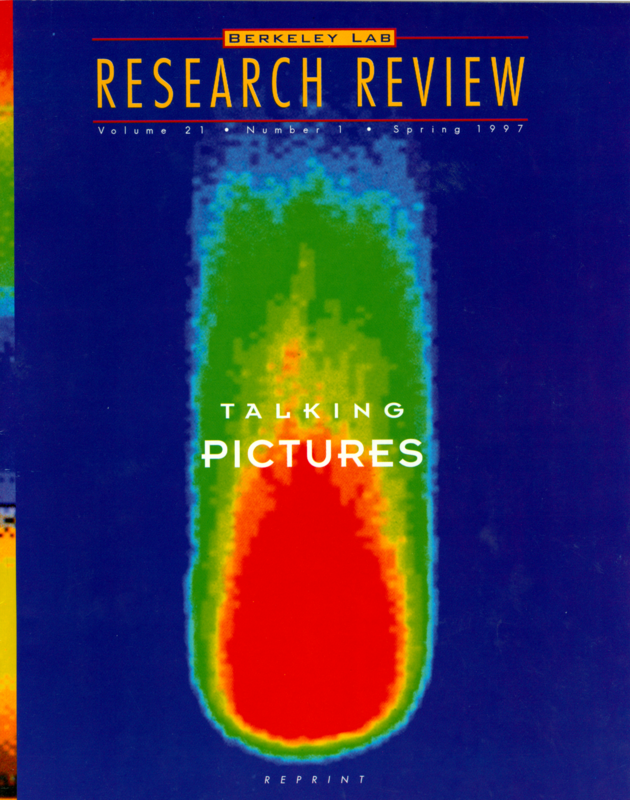 ArXiv. Jeong K, Parker AJ, Page RH, Pines A, Vassiliou C, King JP. 2017. Understanding the magnetic resonance spectrum of nitrogen vacancy centers in an ensemble of randomly-oriented nanodiamonds. J. Phys. Chem. C.